This week my reading schedule has been a little crazy and when I say that I mean from 0 to 60 within nano seconds. Throughout a nasty bout of acute tonsillitis I have found it hard to stay awake, concentrate and generally just function so reading has been quite a challenge. My DVD collection however has most definitely taken a bash as it is a lot easier to just fall asleep with a movie on. That being said I have made good progress with the book I am currently reading. When I started this book my initial thoughts were not great but now that I am into it things have most definitely changed. This is one book that I wanted to love but some things just are not meant to be! Well at least not yet! This book has been shelved for a while. 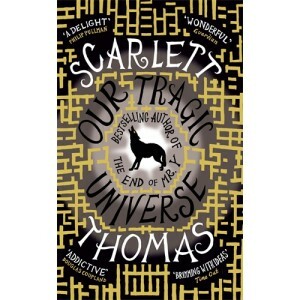 This book did not start off well for me – having watched a couple of the films and not read any of the books I think I need to start from the beginning. What a shame! One of the above two but I am not sure which once may get chosen. So at the start of the month I put up a list of books that I planned on reading. This is the post that lets you know how I got along over the course of the month with my reading. I finished this off early in the month and have to say I really did enjoy it. I have started this book and only reached up to page 30 before I had to put it down. There are two reasons. 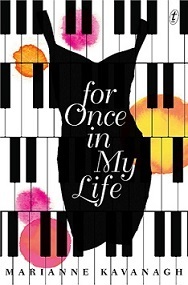 One – this book is nothing like The End of Mr Y and I LOVED that book. This is the moment that I stop comparing and just get the hell on with it. The other reason is that I have been sent a book by the lovelies at Sphere publishing to read and review by the 28th (Hmm?!). So – about this book! 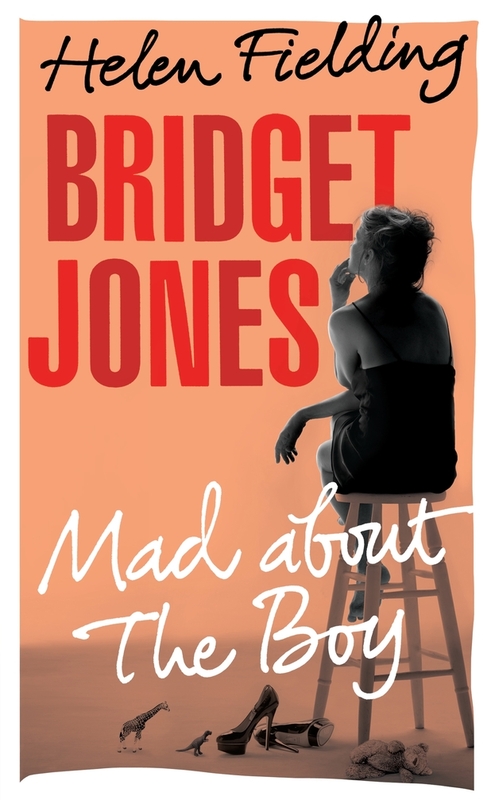 I started to read it and couldn’t get past the couple of pages as apparently Bridget Jones is a mother?! I may be the only person that doesn’t know this as I also may be the only person that hasn’t read the other books. I have however seen both movies and do not recall her being pregnant. Maybe I will have to re-watch! For that sole reason I just had to stop reading as I don’t really see the point in reading about something that I do not know about! This is one that I did not intend on reading until I was asked to by the 28th for review purposes. Sadly I was unable to meet the deadline due to sickness etc. However on reading it now I can tell you the review will be positive as the story is just lovely. What have you read this August? I thought it was about time that I set myself some goals for reading rather than just going on a whim. Now this is where I start by putting up a list of books that I want to read this month. As I am steadily making my way through For Once in my Life I am hoping to finish this book in August and get cracking on the other two. Neither of the other two are new books but they have been on my shelf for quite a while and now I have put it out there into the ether that I want to read them I suppose I should. The only deviation that I shall make is if I receive one of the book that I am waiting for prior to starting any of these.